Shaping the future of coffee cultivation is not only a question of marketing for the coffee value chain. A whole generation of rural youth in coffee producing regions is depending on that. That’s why we are happy that our Managing Director Michael Opitz is participating in the conference “The future of coffee cultivation” organized by Bread for the world and Misereor on Oct 23-24 2018 in Hamburg, Germany. He focuses on the question how to make coffee farming interesting for coming generations. Find their invitation in the following and check-out the full program. “The thirst for coffee is increasing worldwide. As one of the most important global commodities, coffee provides the livelihood for millions of smallholder farmers and their families. And coffee was and is a pioneering product when it comes to sustainable supply chains. However, during the last years, the production conditions of coffee seemed to be less in the public focus. The challenges, though, have not diminished. In many regions of the world, massive harvest losses have occurred in recent years, often due to climate change. The price of coffee remains at a low level since many years and a living income seems to be out of reach for smallholder producers. Younger generations turn away from coffee production, but are at the same time lacking other perspectives. These already very noticeable trends will intensify in the future. Experts agree that smallholder farmers and thus the entire coffee industry are facing enormous challenges that require action now and can only be overcome by joint efforts. What impact does climate change have on small-scale coffee production and which adaptation measures could be made? 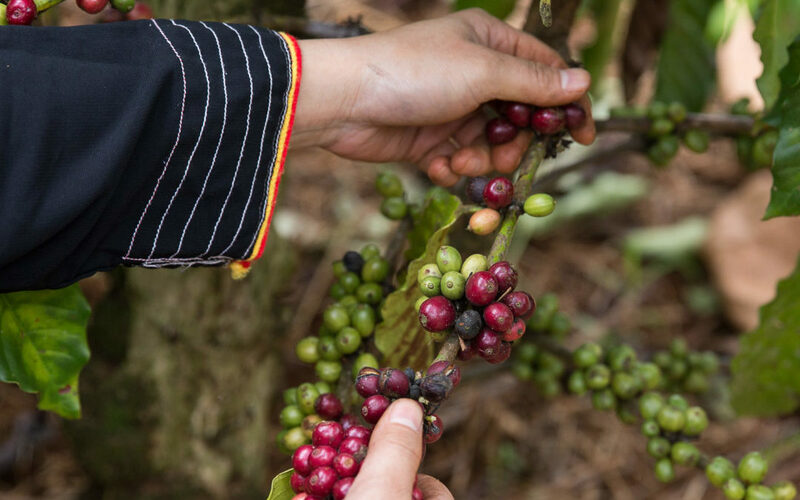 How can the costs of sustainable coffee production be calculated and made transparent? How much should coffee be worth? 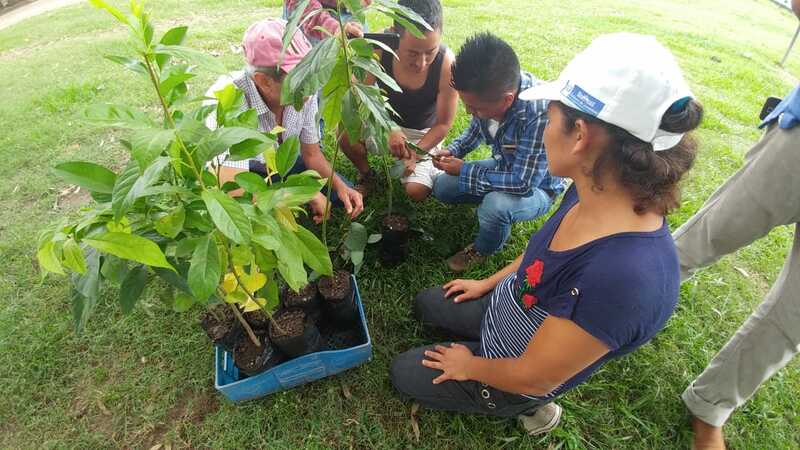 What has to change in small-scale coffee production in order to make it sustainable and attractive and lucrative for future generations?